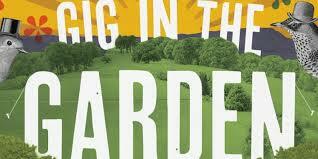 'Gig in the Garden' is back! We have some great music lined up for every Sunday from now until September. Sundays from 5pm - if it rains we'll move indoors.